Let Us Enhance The Look of Your Property While Ensuring The Safety of Your Family & Pets! We build relationships that continue to pay us the compliment of referring us to their families and friends. Beautiful wood fencing in Pine & Cedar, elegant and strong ornamental fencing, maintenance free vinyl fencing. We are a family owned company that has been creating & installing all types of Residential and Commercial fencing for more than 20 years. 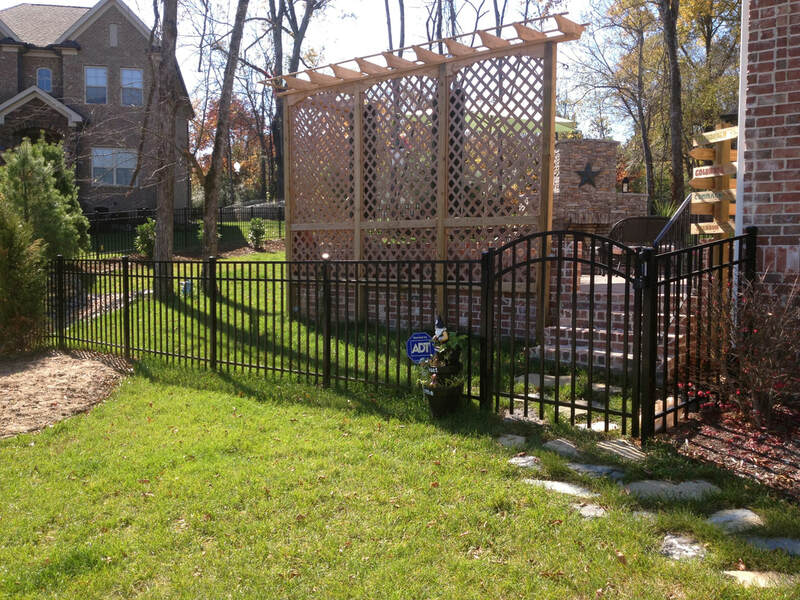 We specialize in ornamental fencing, privacy fencing, vinyl fencing and custom fences. We are proud to bring Birmingham and the surrounding areas everything they need when it comes to fence, decking & aluminum railing. The foundation of our goal is the dedication to quality materials and attention to every detail - ensuring the highest level of customer satisfaction. Security is one of the main reasons why people invest in fencing. 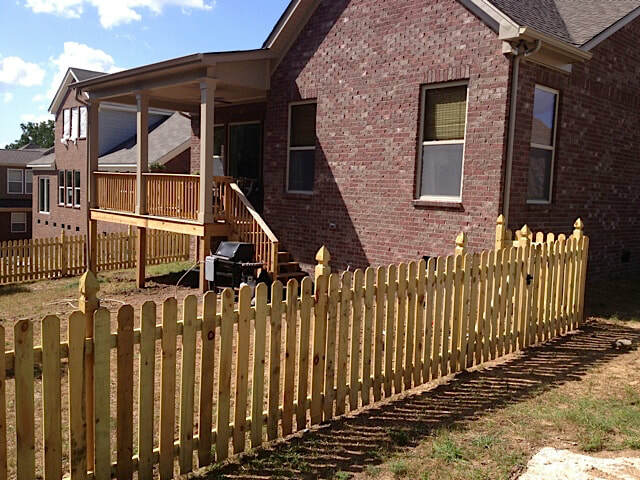 ​Beautiful vinyl fencing in Vestavia Hills, Alabama. 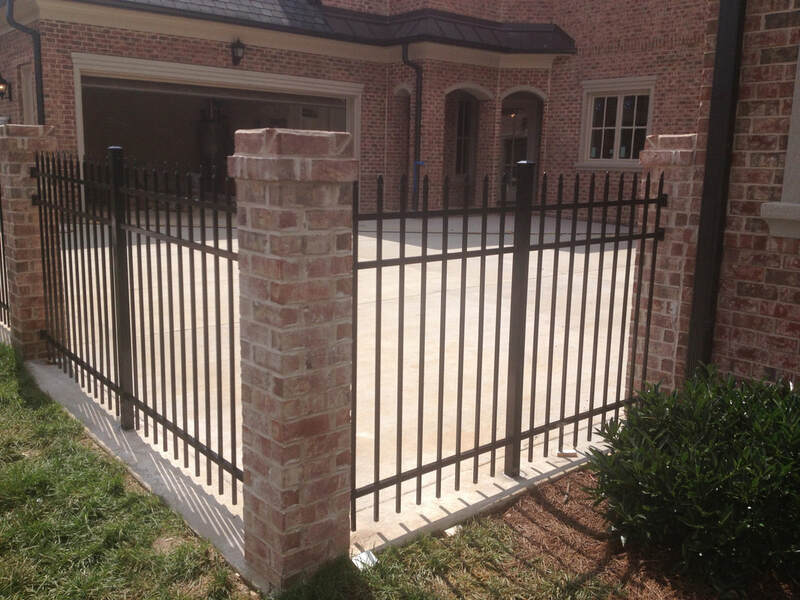 One of our most popular aluminum fences installed in Hoover, Alabama. Aluminum fencing adds a decorative appeal to your property, as they have ornamental elements to them. Ornamental fencing will add an instant appeal to your house, in turn increasing the value of your home. Over the last 20 years we have installed every type of fence imaginable both Residential and Commercial around the Birmingham, Alabama area. We are currently working in Birmingham, Hoover, Vestavia Hills, Mountain Brook, Homewood, Pelham, Chelsea, Helena, Irondale & Fultondale, Alabama.